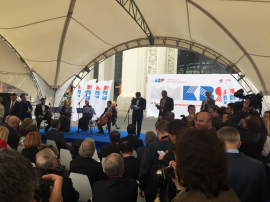 The Moscow International Book Fair has opened its door to visitors for the 28th time. The Translation Centre under the Cabinet of Ministers of the Azerbaijan Republic (AzTC) also takes part in the 18th Moscow International Book Fair. The fair welcomes more than 400 publishing houses, polygraph institutions from Russia and more than 50 ones from world companies. 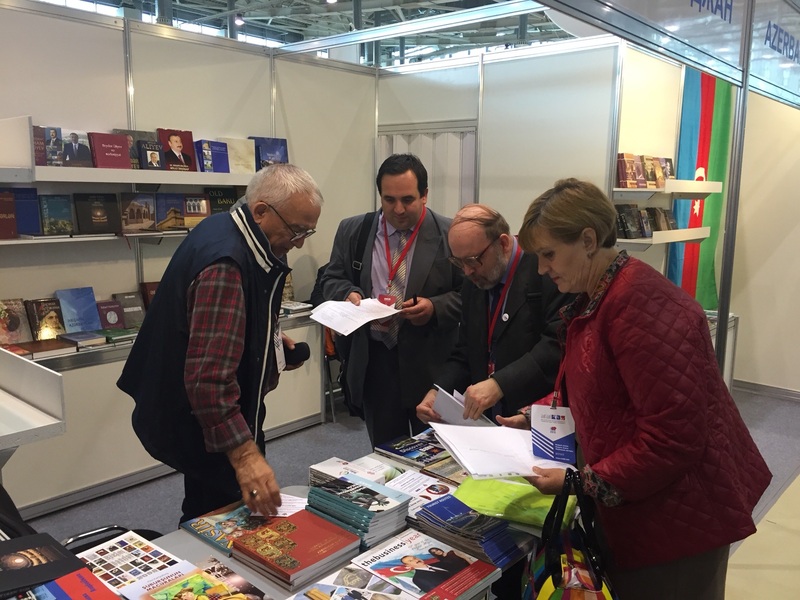 Publications of the AzTC are being exhibited at the book-fair. 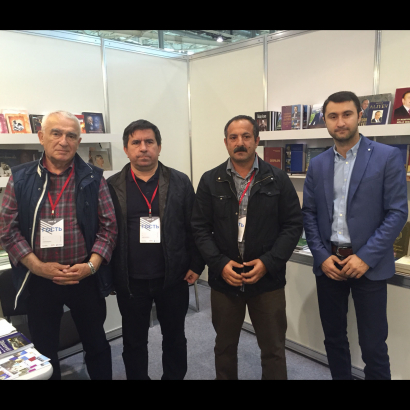 On the opening day of the book fair officials of the Embassy of Azerbaijan to Russia visited the stand of the AzTC and got closely acquainted with its publications. 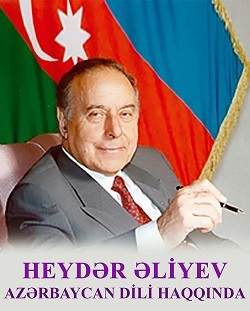 "Book fairs of such a level is a 'window' to the world through which one can introduce the publications of Azerbaijan literature to the world community. 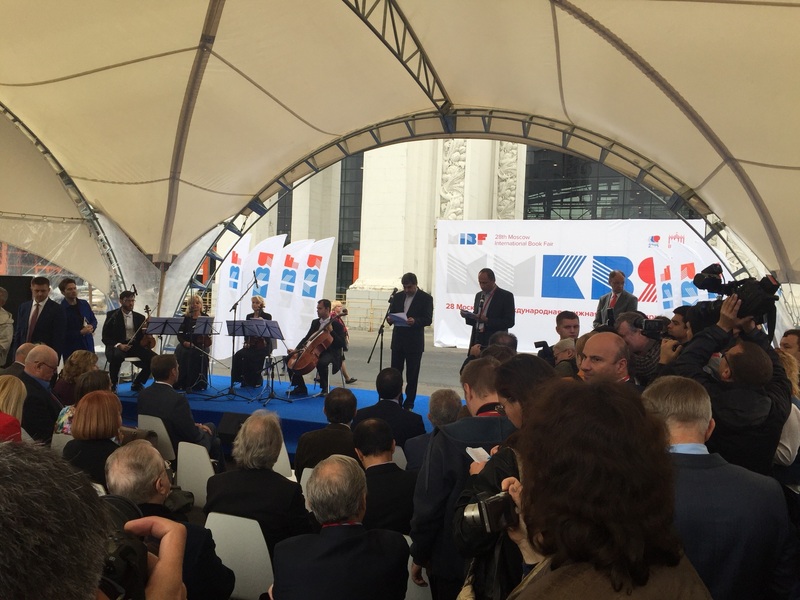 The Moscow International Book Fair is an efficient industrial event, providing numerous new possibilities and prospects. The annual display is a powerful marketing tool of the book industry to study vital tendencies of the publishing market, strengthen traditional contacts and develop new ones with Russian and international companies", said Yashar Aliyev, Head of AzTC Administration.